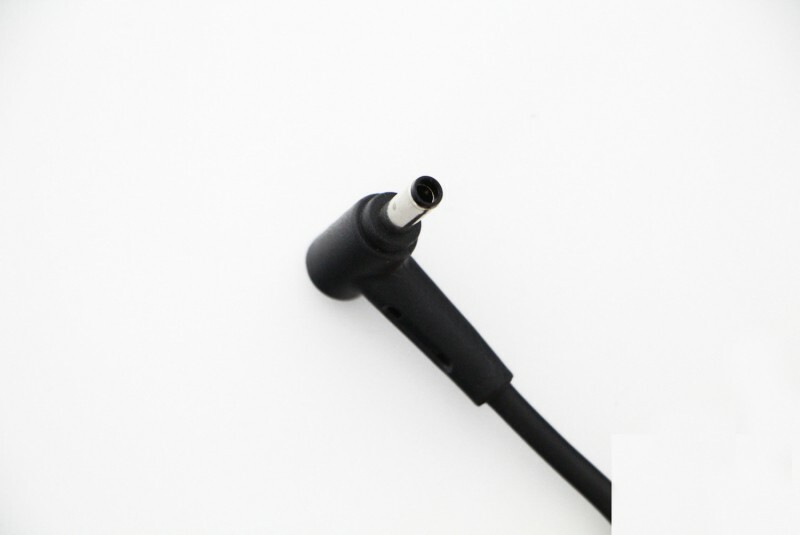 Asus official 150W sector adapter for the Asus Zenbook Pro laptop. 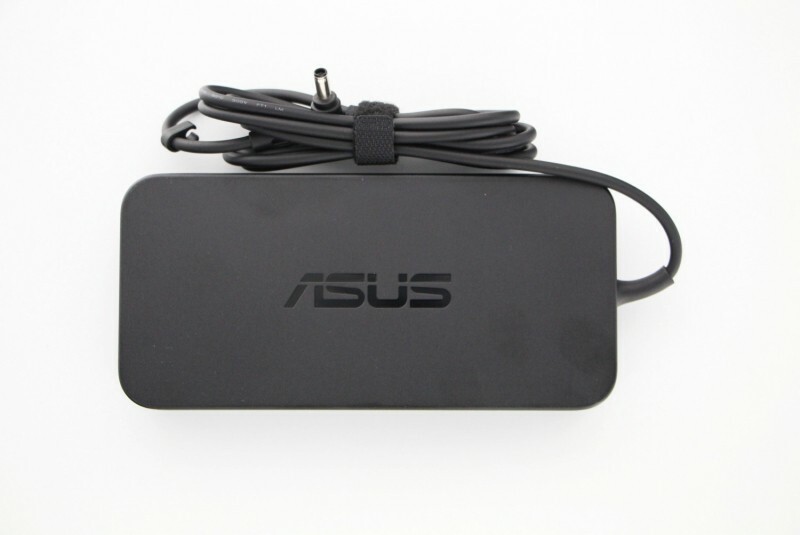 This AC adapter is an original Asus 150W power supply that is compatible with various Asus laptop models. If your original charger is lost, don't risk damaging your Asus laptop with a non appropriate battery. The charger comes included with the power cord..